Our history began in 1994, in Vale de Cambra, with one mission and purpose, to deliver the best services for electrification and automation for industries and partners. That was the starting point, but the vision was much greater and aimed at growth and expansion for the upcoming years, transforming a services company to a worldwide player in the intralogistics market. 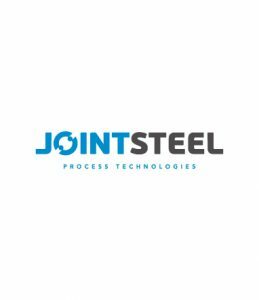 The next transformation the company had, was the expansion of it’s activities, after years of experience with electrics, machinery and automation, the next step was to start a metalmechanics division. This step was determinant in the expansion and transformation the company would have in the upcoming years, has it was the point it begin to manufacture their own solutions and added a new area of knowledge, mechanics. 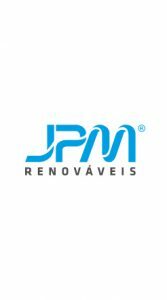 This transformation required a new stage for the company, because we had to purchase new manufacturing equipment, at the same time, we needed space to grow, therefore we had to move to a complete new facility and embrace the new activities, manufacturing. Now we could develop and manufacture our own solutions and for that, we had to establish new processes, but most important than that, was the creation of a new division: Research and Development. This was a crucial step, as innovation was now part of our culture. During our transformation and expansion, we knew we had to look and prepare for the future, to structure and to address the company towards the next period and outcome. This was the starting point for the ISO 9001 certification and the first award the company had: SME Leader. This accreditation of the company, by it's ISO 9001 certification, was important, because it was the preparation for the upcoming and more demanding certifications we were aiming. Mostly for entering into new industries and to certify our management system and processes. At the same time, we initiated the implementation of our long term vision and mission, the growth and expansion of our activities to other geographies - internacionalization. This was a important milestone and would change the future of the company, as the brand and our solutions, were being implemented throughout Europe and África. 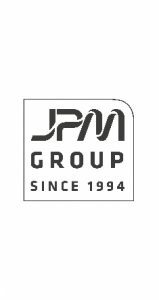 In 2009, we had a important milestone that would shape the future of our value proposition to the market, the foundation of JPM Group. This foundation had a important mission and goal, the profissionalization of the company management, the expansion and verticalization of knowledge areas in individual companies. JPM Industry was not the only company in the JPM Group, JPM Renewables joined the group with the mission to offer sustainable and renewable energy solutions for industries and later joined Jointsteel (a joint-venture with the belgian company Timmerman EHS), with the mission of manufacturing process equipment and solutions in stainless steel. 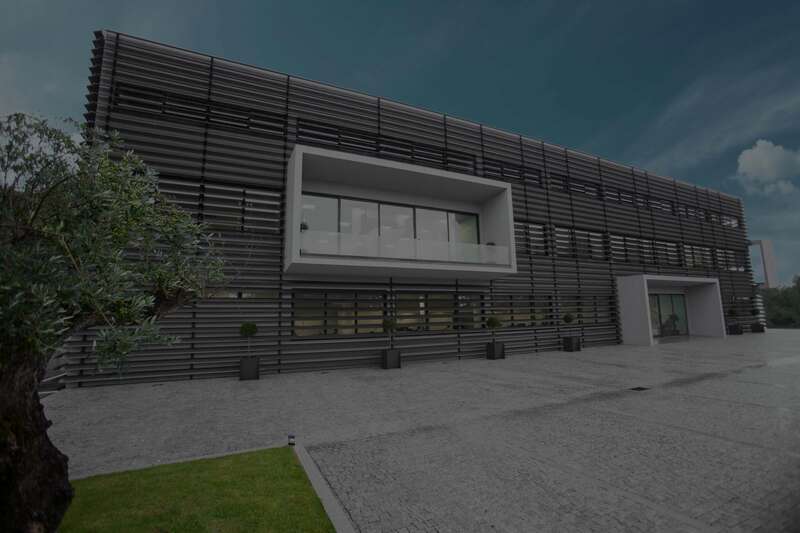 During this period, once again, we needed space to accomodate the growth, so we moved to a complete new facility, started to implement Lean methodologies and adding state-of-the-art machinery. Though this journey we achieve new certifications and awards, the most relevant ones, were the ISO 14001, ISO 18001, NP 4427 certifications and obviously the invitation and admission to the COTEC network. It was the affirmation of JPM Industry as a worldwide player in the intralogistics market and the start of a new activity, the factory of factories. This is possible due to JPM Group, where we have individualized companies, that together and with third parties integration, can deliver a turn-key solution to our customers. More is to come, our vision doesn't stop here, but the journey has been challenging, demanding, rewarding and outstanding. JPM © Copyright 2017. All rights reserved.